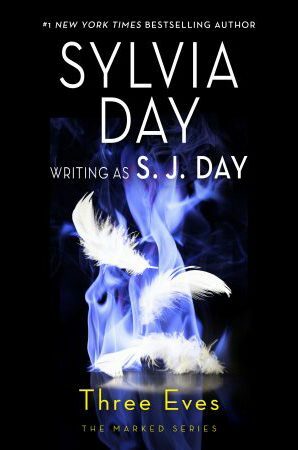 Sylvia’s brand new novelette, Hard to Breathe, will begin downloading the Monday before Valentine’s Day as part of the upcoming not-to-be-missed anthology Premiere. Fans of Sylvia’s Renegade Angels Series and Marked Series will recognize Hard to Breathe‘s setting — it’s the same Dominion! 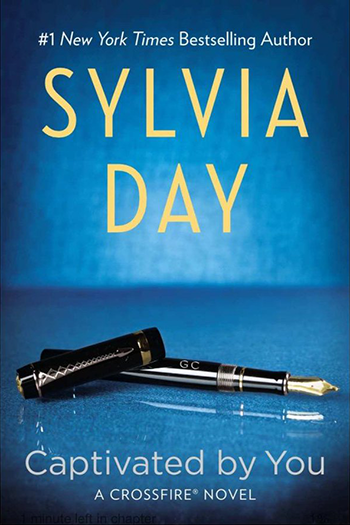 Premiere features stories from over a dozen talented authors, and as an added bonus for all Sylvia Day fans, Sylvia was the editor of the entire anthology—each of the romantic tales in Premiere was selected and edited by her.